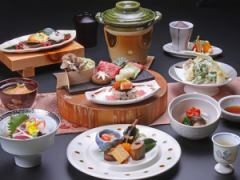 Hida Region is a guide of dishes that you can taste the season of Gero in Hida Region. 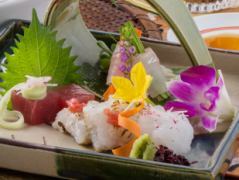 We will prepare food ingredients in Hida Region mainly because of the skillfulness of the chief chef. We will bring out the deliciousness of seasonal ingredients to the maximum. 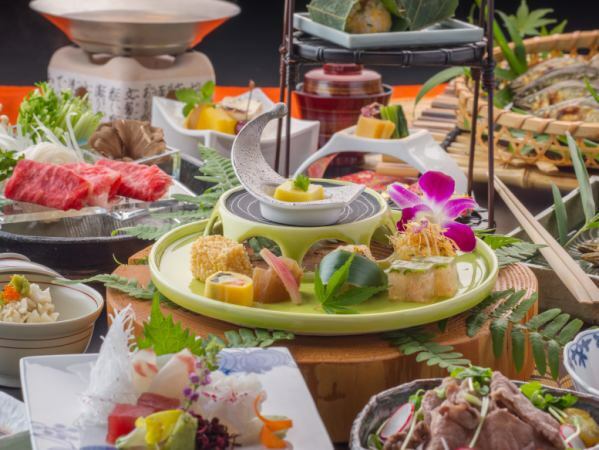 "Hida Gourmet Kaiseki"☆A5 Hida Beef& seasonal vegetables & fresh seafood! "Fully Enjoy A5 Hida Beef Kaiseki", "Basic & Special"
※Cooking content will change according to the season, purchase situation. ※Cooking picture is an image. 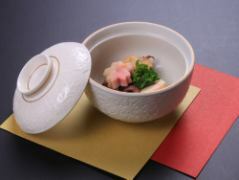 Arrange the basic Kaiseki"! " 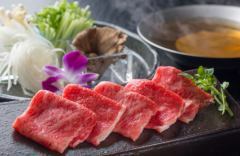 "Please choose according to your taste"
●Exquisite A5 Hida Beef"pottery grill"
Simply grill the meat! If you enjoy gravy! ●Exquisite A5 Hida Beef"Hoba Miso grilled Hoba Miso"
Local cuisine of Hida Grilled Park! 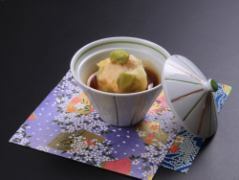 Miso of Yamagataya is a bit different! 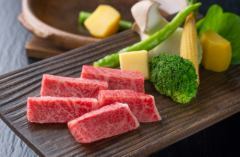 Shabu shabu shabu meat with beautifully sashi! 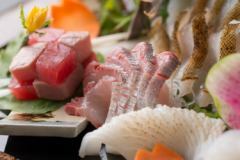 Enjoy the fresh fish you purchase every morning! ※Please enter your favorite main dish in the "Requested Field". 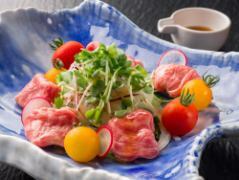 ※It will be the same group menu.You can not select for each person. 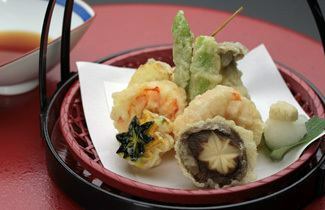 Enjoy the delicious Hida's favorite seasons! 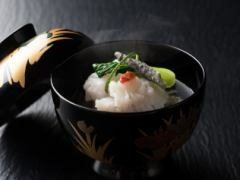 "Choice chef 's carefully selected" passion "" exquisite gourmet Kaiseki"! 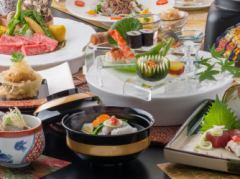 ※Cooking content varies according to the season and purchasing situation. 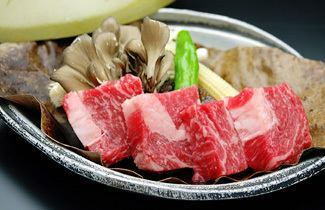 Please enjoy "Hida Beef" as it came to Gero. The classic "pottery grill", "rice cake" and "salad"
Hida Beef's "charm" can be enjoyed easily! 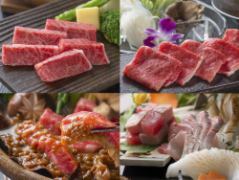 "Hida Beef" of "Hokkaido", Hida gourmet, "A5 Hida Beef" some food. 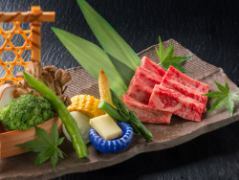 "Full course" to taste Hida Beef! 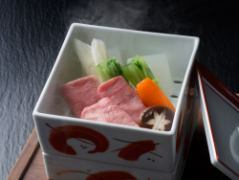 ※Hida Beef dish content may change due to purchase convenience. Chief chef leaves the contents.Please understand in advance. 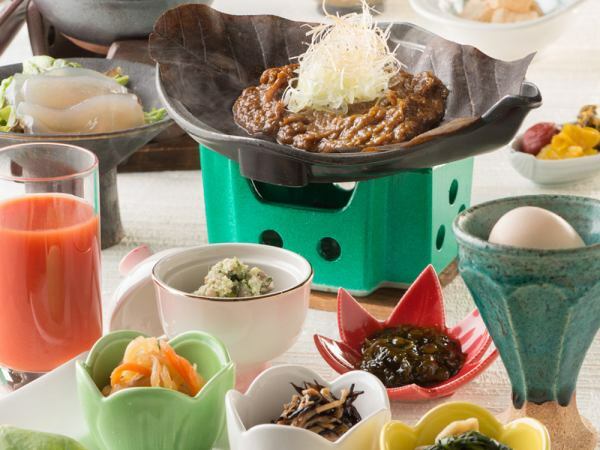 For the breakfast which becomes the energy of the day activities, we prepare Japanese set menu with nutrition balance.Those who do not usually eat breakfast usually, those who change breakfast at our hotel as well. You can enjoy the taste of the season, sticking to local ingredients. ※Breakfast content changes according to season, purchase situation. Please spend luxuries and have a blissful time. 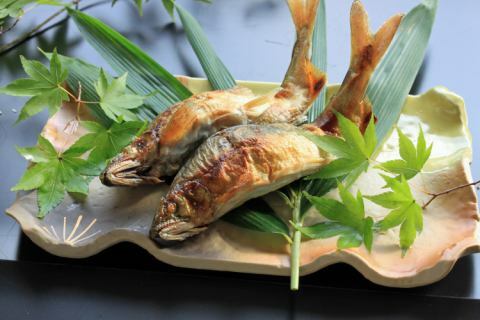 We are preparing special products such as Hida · Gero. ※Depending on the purchase situation of the day, we may not accept your order. We accept orders for anniversary cakes, bouquets etc. 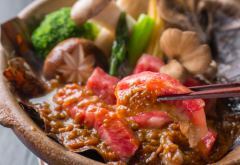 With this miso blended specially for this dish, you can bake domestic beef and vegetables and enjoy it.It is the best regional dish for both side dishes and liquor dishes. 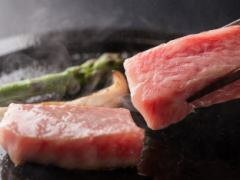 Immerse the chicken in a secret sauce blended with miso or soy sauce, grill it with vegetables and eat it.Seasoning is different for each family and shop. 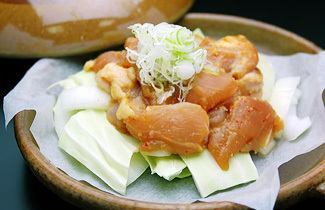 Kei-chan of Yamagataya will offer it with its own seasoning. 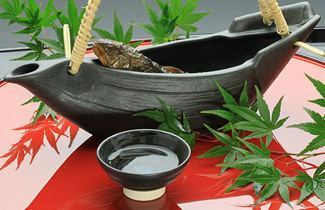 The refreshing fragrance from rocks cooked carefully and the fish 's umami blended in are exceptional.We have 360 ​​ml of liquor.Of course nothing more than a cup.The rocky fish after having finished drinking is deliciously eaten. The chef will deep fried just before you eat the season's ingredients at that time.The texture of freshly crushed celestial lady is exceptional. 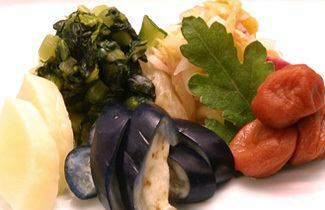 Please enjoy deliciously pickled Pickles of Hida marinated vegetables and fresh water and climate grown Hida Region. The type of pickles will change according to the time, so leave it to us. 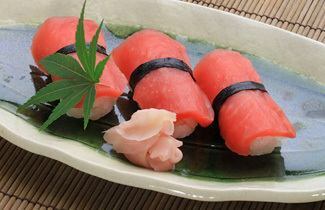 Nigiri sushi in Hida Region's specialty 'red bean pickled'.A dish of this region.The sourness and texture of red spots are habit. 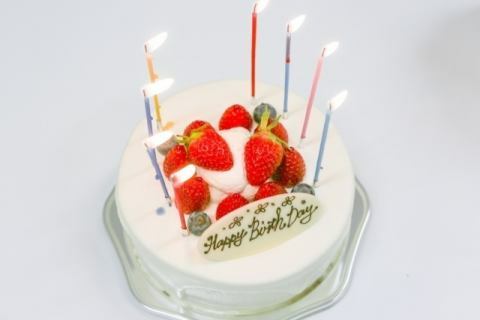 We accept orders for various anniversary cakes for the production of important anniversaries. Besides cake, bouquets, sparkling wine etc. Please do not hesitate to contact us. ※Cheesecake, tarts are also available. Please contact us for details. Cakes printed with photos, letters cakes, bouquets and named sake. Original cakes etc can be arranged as well. ※I will thaw the cake in the refrigerator of this facility. However, unpacking may not be perfect due to the season and time offered. In that case we will eat it a little, so please please understand. 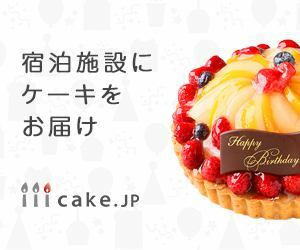 ※Please inquire at the front desk or the manager in charge at the timing of delivering the cake. In addition, it is information and notes about cooking. If you have allergic ingredients, please ask in advance. 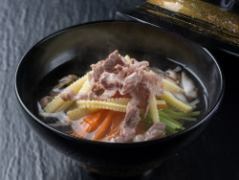 However, we are sorry, it is not possible to remove the fine ingredients contained in processed goods, and the soup stocks and extracts of meat and seafood. In addition, we can not deal with those who have severe allergy (even those with small amounts of allergic symptoms etc), so we appreciate that you acknowledge that point. In case of offering on the day, we can not respond.Please pile up again. For dinner only infants, only dinner will be served.It is necessary to apply separately for breakfast (excluding 1,500 yen tax). Children's meals of 70% of adult fee will be few items of the same Kaiseki of Kaiseki cuisine as adults. Also, 50% of the children will be the contents of the special meal (children's meal style) for children. Breakfast is the same set meal as adult. 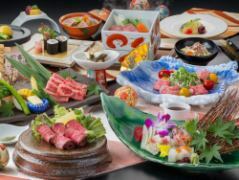 Dinner will start from 18:00 to 19:30. The final start time is 19:30.If you arrive after that you can not offer dinner so please understand. In addition, the meal start time in the restaurant may be divided into two-part system. (18:00, 19:30 etc) Please acknowledge it beforehand, please apply.